This was the first official project as little + tiny, a collaborative effort with my work wife, Alison, of tiny blue orange. We each took the lead on our respective zones of genius (branding + identity for me, website development for her), and we worked in tandem to tackle the website design. 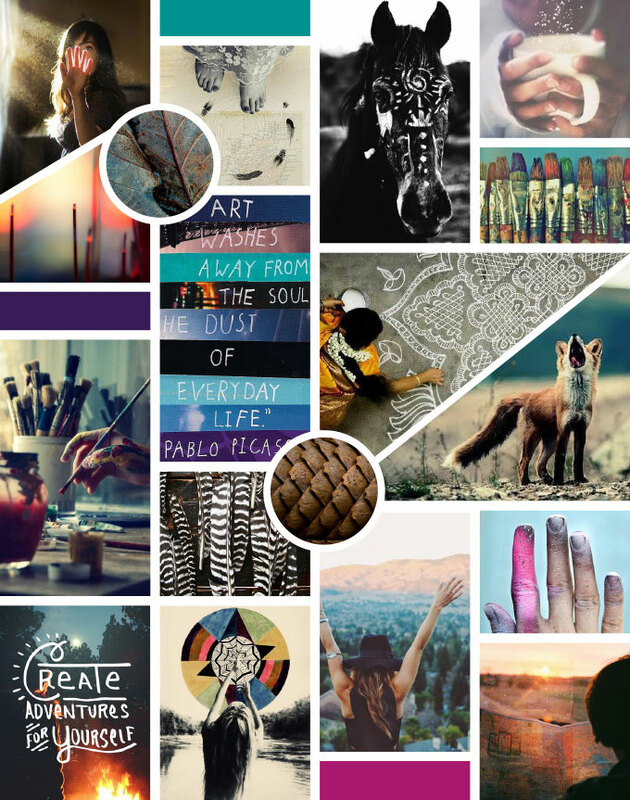 Souldust is a unique community that offers retreats, workshops, travel journeys and coaching services, creating opportunities for restless souls to reconnect with themselves and each other through creativity, exploration and adventure. This multi-faceted project included designing the brand identity, a uniquely custom website and various print and digital marketing materials. 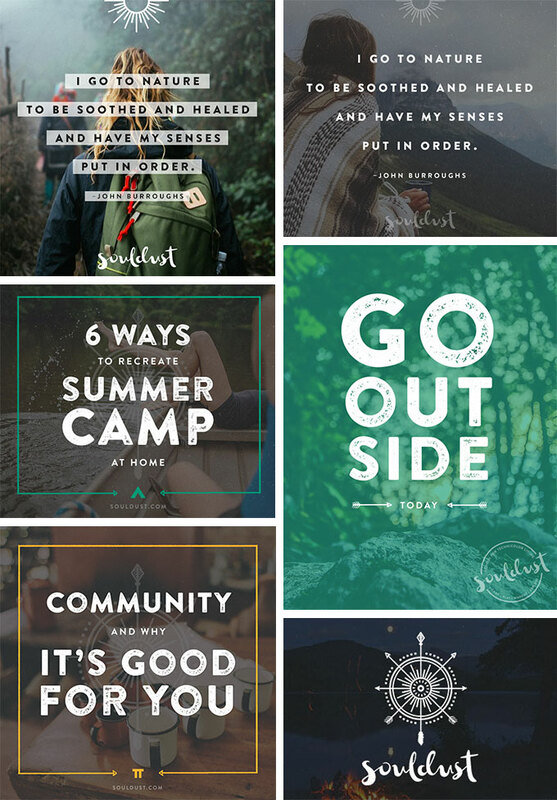 Embarking on it meant anticipating the business’ rapid growth and carefully considering the multitude of intricate website features and functions required, the brand voice of Souldust’s multiple contributing community members, and giving the founder, Rachel, a variety of brand elements she could build upon and hit the ground running with. 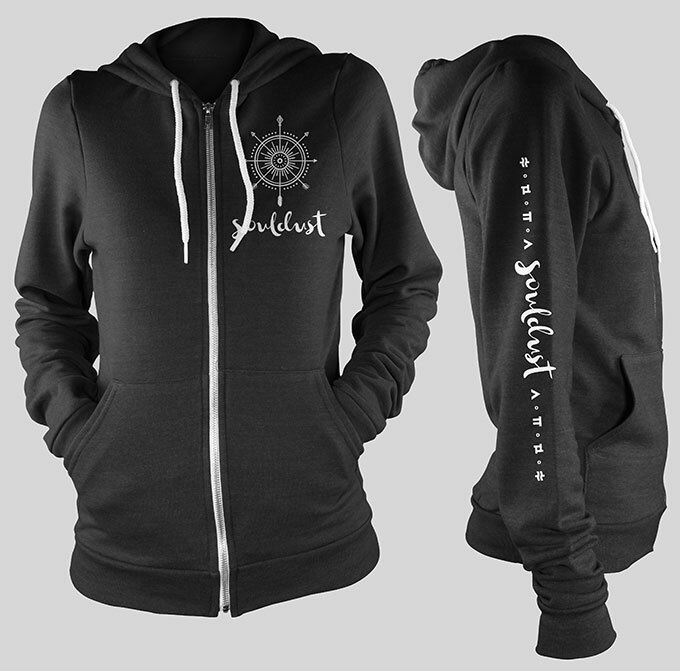 We wanted the brand to feel open, warm and intentional, like each person was meant to be there at that specific moment, allowing them feel like they were an integral a part of the Souldust community. Using words like magical, intuitive, awakened, wild-hearted, and analog to describe her business, we were eager to create something representative of that inner craving we all have to run free and dream big. 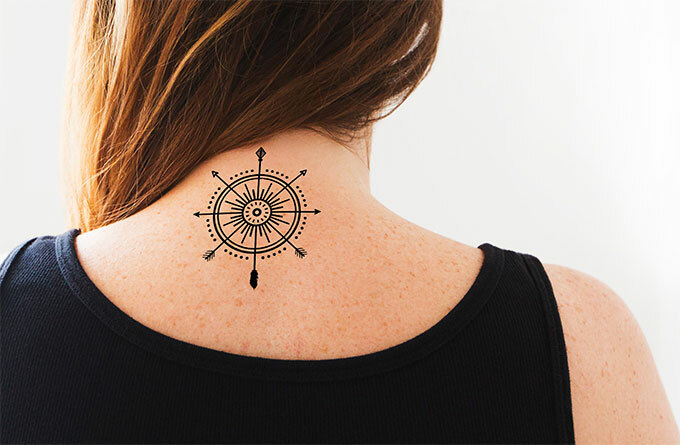 Taking inspiration from a variety of Native American tribes, who were dependent on the land for their livelihood and shared a unique kinship that bonded them, we worked to create a visual representation symbolic of people’s unique relationship to nature, and to each other. 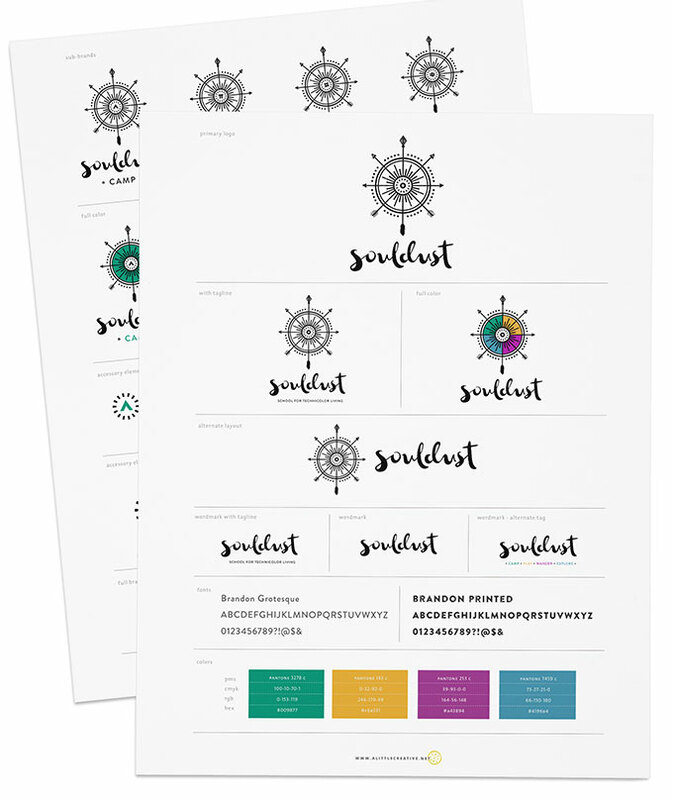 As the Souldust business model is broken down into 4 categorical offerings, the identity expands to do the same, creating something akin to a secret language, with different icons and colors used to represent each category. 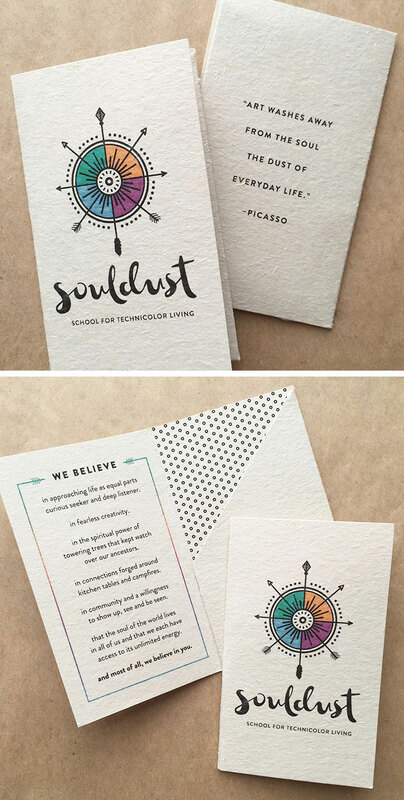 We helped develop the Souldust brand to be approachable, welcoming, and representative of that diamond-in-the-rough that lives in all of us. Life moves pretty fast these days and lots of people are expressing a desire to get back to basics. 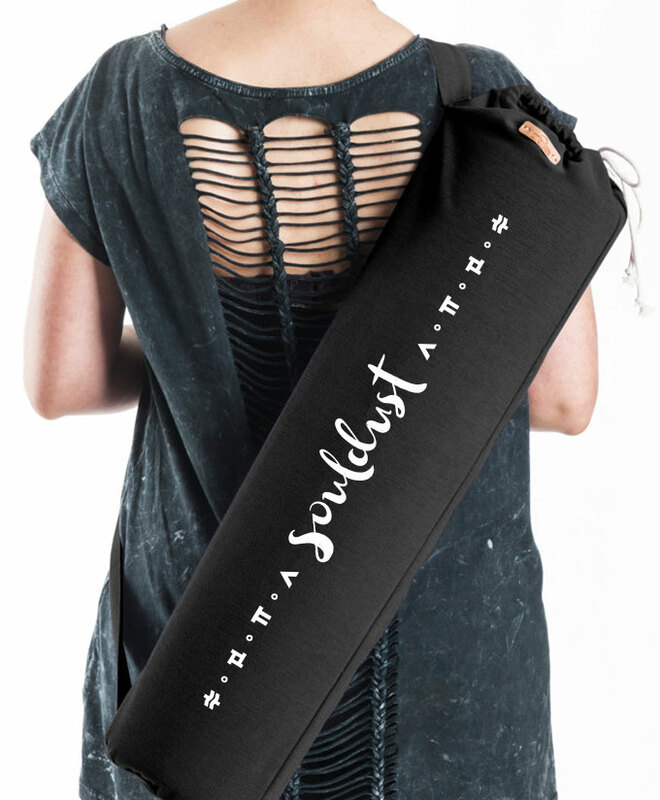 Souldust fulfills that desires, appealing to those looking to recharge and gain some mental clarity. It’s honest and raw and encourages the brave, childlike adventurer in all of us — something we could all use a little more of! Thanks for helping me bring my dream to the interwebs.